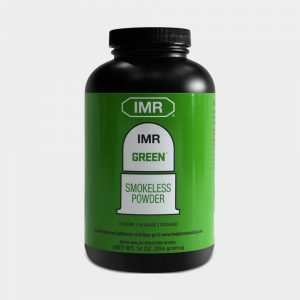 IMR Green is one of a new IMR family of powders that have comparable burn speeds to competitor powders. 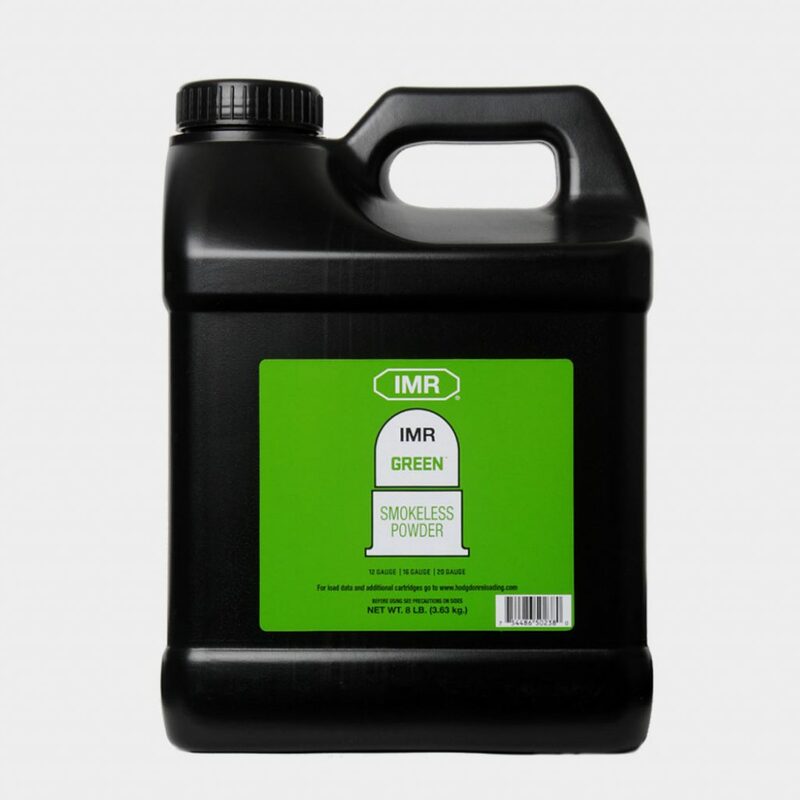 This new IMR family uses new, modern technology to ensure the product is “green,” burns clean and, in most cases, results in more energy from each grain of powder. 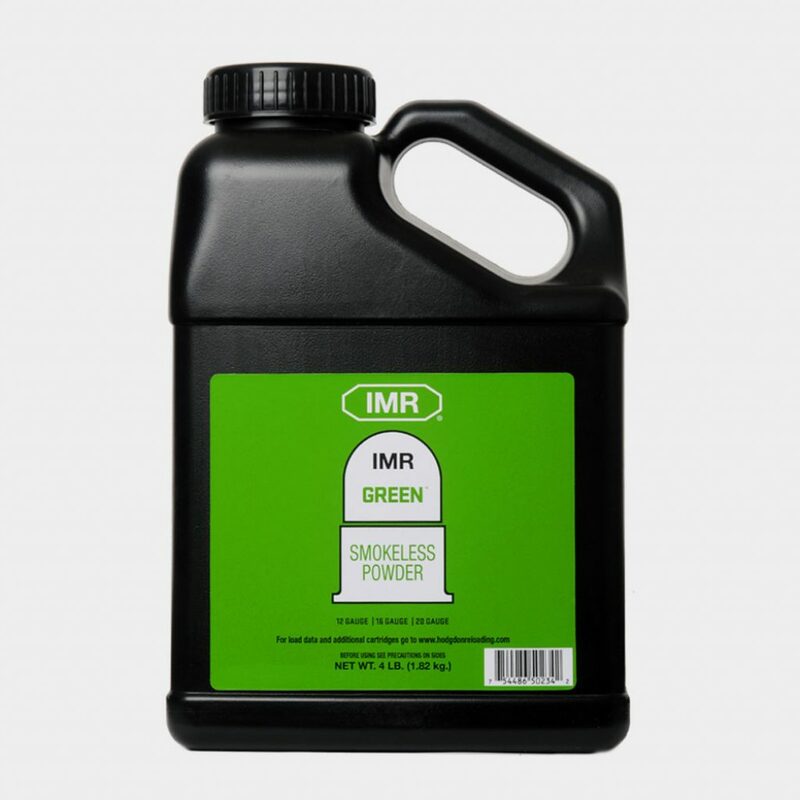 IMR powders are consistent in bulk densities from lot to lot, eliminating some of the variability inherent in other competitors. IMR Green burns slightly slower than IMR RED, making it an ideal handicap trap powder and a favorite with sporting clays enthusiasts. This allows the shooter to reach maximum velocity with heavy 1- 1/8-oz. target loads. 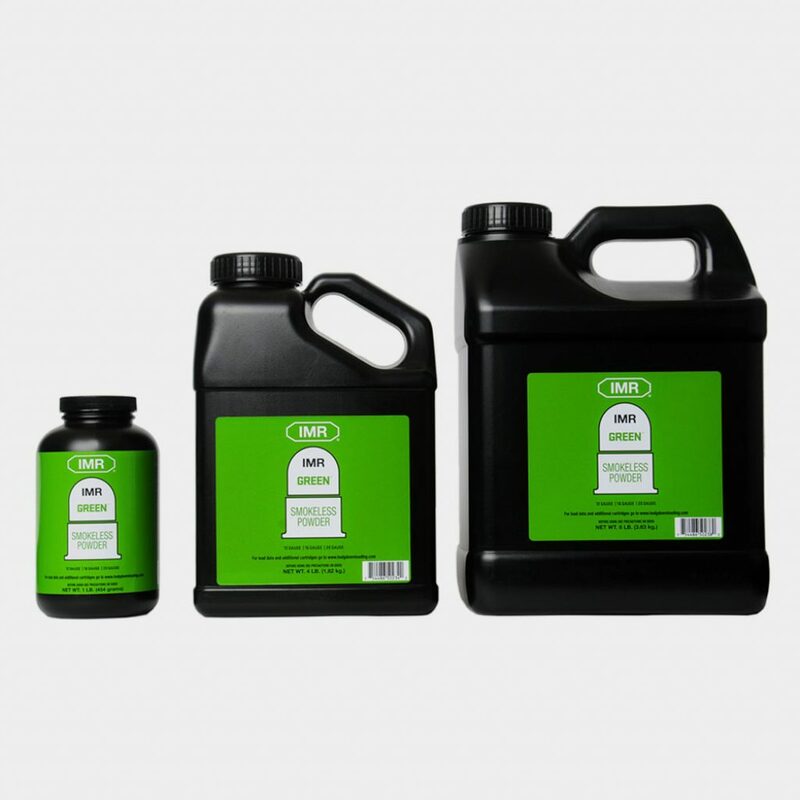 Accommodates loads from 7/8 to 1-1/8 -oz. 12-gauge loads. Produces excellent light 3⁄4-oz., 20- gauge target loads, especially in Remington STS and Winchester AA HS shells. 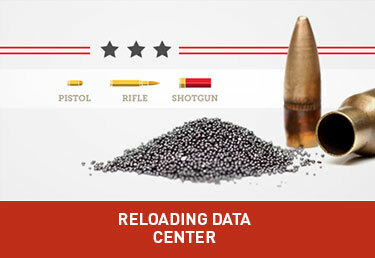 For shotshell usage, powder densities are similar to competitor data. 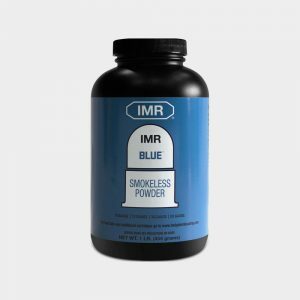 Most shotshell data is similar, but IMR recommends always consulting www.IMRReloading.com for the correct, up-to-date data and bushing charts.